Hello all, we kinda lost our last competition and I don’t believe were going to states, so I have something to share with you that I want others to use. I have been working a lot recently on this largeish project only to find we may not be able to use it a ton this year, so I want you guys to use it. It is a dashboard that shows how your last match went, what your next match is, your rank, the top 8 teams, a stream of choice (or an automatically fetched Twitch stream), and sponsors. Team Key: “frc” + Your team number (example: frc5980). Basically, it’s a simple string that TBA uses to ID teams. Event Key: Year + District + Event (example: 2019miwmi). Similar to to the team key, it’s a simple string used to ID the event. It can be found by going to the desired event on TBA and copying the text after event/ in the URL into the text field. Stream URL: This is optional. It can be a twitch stream, YouTube stream, whatever. It just has to be a player instead of the whole page. If you want (which you should), click on the “Autofetch Twitch Stream” button and it will just automatically get the Twitch stream from the event data. Sponsors: If checked, images located at the URLs in the textbox will scroll at the bottom of your dashboard. To add an image to the list, just write the full URL to the raw image on it’s own line in the box. To add another image, just add the URL to a new line. Pretty easy. You can load our team defaults by clicking “5980 Defaults”, but this button is only really used by me in our pit, or on the TVs at school. You can clear all the settings by clicking “Clear” or save them by clicking “Save”. All of the code is available on Github (repo linked here), so you can make a fork and modify it to suit your own needs, or fix things that I somehow broke or never made right. 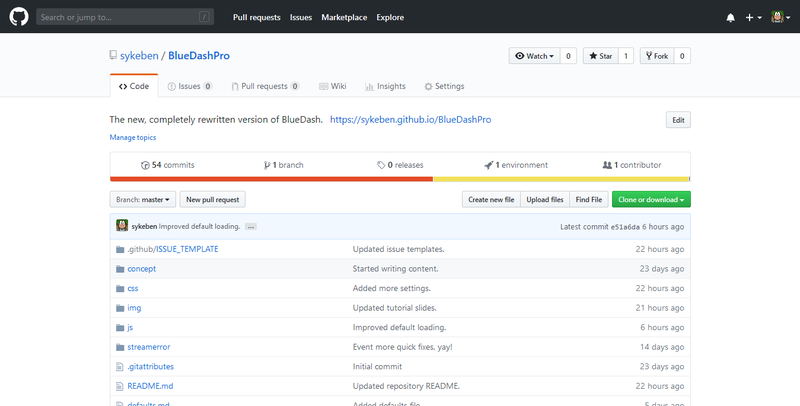 If something’s broken or you want to suggest a feature, submit it to the repositories issue page. I spent a lot of time on this and I hope you get just as much of a kick out of it as I, my team, and those who liked our pit did. Please submit a reply telling me how it could be better, what you liked, or what stinks about it. How does one get an event key? You can get an event key by heading to The Blue Alliance and searching for the event. When you find the event, copy the text after event/ in the URL. 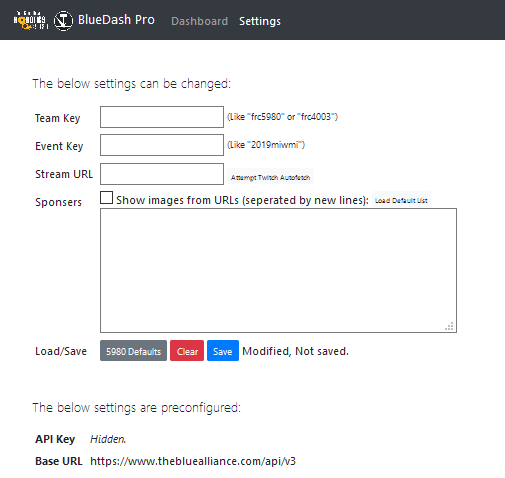 So, for example, if the URL is https://www.thebluealliance.com/event/2019miwmi then the event key is 2019miwmi. Hope this helps. EDIT: I would add this to the original post but I can seem to edit it for some reason. It’s almost like I don’t own the post. If i may ask, how would you get connection to the internet in the pits? Simple, you can still USB tether from a cell phone for data. That’s what my team does. We got lucky and had OK internet for the 2 events we made it to. For St. Joe we had an ethernet connection, while at GVSU, a member on our team had a sibling at GVSU so we were able to use the student WiFi. 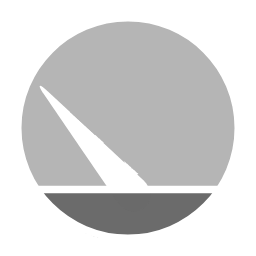 This is very cool; I’ve wanted to make a “pit dashboard” app ever since Sundial stopped being a thing. One thing, though: Please take a look at the Branding section of the TBA Developer Guidelines. We kindly request you not use the TBA logo for branding your application. Thanks! We kindly request you not use the TBA logo for branding your application. Oops. That’s my bad. 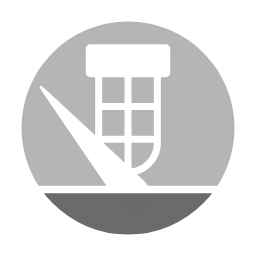 What if I just removed the “lamp” logo and just used a gauge, would the be inline with the guidelines? EDIT: Just did it, is the below logo acceptable? Yeah, anything that doesn’t use our logo is fine with us. Thanks! OK, it’s been fixed now. Thanks for letting me know, otherwise I still would have no clue. EDIT: Also, if anyone else finds an issue, please tell me or submit it. Hey @Benbotics! Thanks for this. 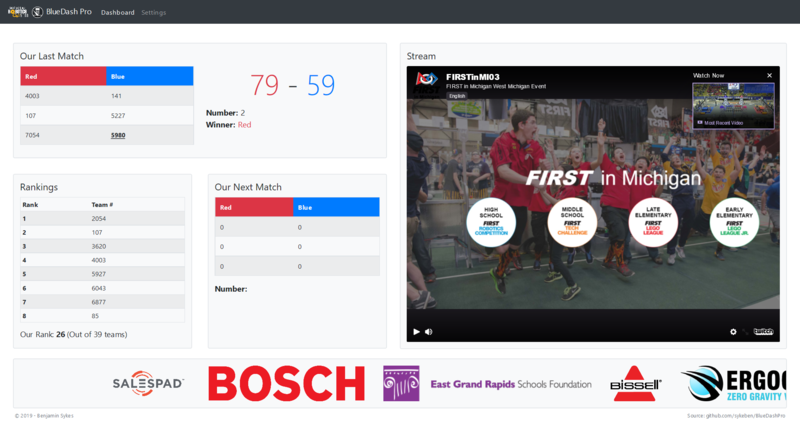 I’m replacing images with our team’s graphics (5903, Thorbots) and hoping we can get Internet at the Seven Rivers Regional during week 6 in La Crosse, WI. It was easy to navigate and figure out. Thanks for creating this and for putting it up on github! This is a really sleek dashboard. Could the last match window be modified to show how many ranking points each side got? This is really cool as you have just released it. .Do you plan on having this on ftc too? If not, could there be an option where frc is preloaded so all you had to do is type the number? .I personally don’t like the way your cursor disappears from the screen on laptop. Other than these points, I think this is really good. I like all the helpful comments you guys are giving. I am on vacation right now and don’t have a lot of time to work on code, but I will work on it when I can. Your dashboard was awesome we had it in our pits running on a laptop during quals. The drive team loved it and I’m sure we had some folks stopping by as a result. We hope to use it again at worlds. Thank you so much! I’m really glad to see my software has been put to good use. It started as a hectic project I decided to begin for no reason, and ended up with me getting pretty good at JS. Once again, I’m glad you like it, and it’s great it’s actually being used! We will most likely be using this. I got it setup on an intel computer stick and a monitor. I love that it is all online. Just don’t know if we will have wifi in the pits at Houston. We put a laptop with your dashboard in our pit. Our pit crew was so happy to be able to see the matches! We had a TV in our pit and I suggested this to the team. Everyone on the team loves it now, and we’ll be using it for years to come. Thank you for releasing this!